Capture the essence of the Ozarks with a stay at Branson's Stone Castle Hotel & Conference Center. This beautiful hotel is modeled after a sprawling castle and is sure to create a fairytale-like experience for your next vacation. As soon as a guest steps inside this immaculate hotel, they will be greeted with the beautiful Renaissance-themed decor. There is a hotel attendant always on staff to meet your needs and even give you tips about the local life. The hotel is located nearby to so many of the most popular Branson attractions, so it's convenient and fun! Whether guests wish to spend their time relaxing at the hotel or out on the town, there are a variety of rooms to suit their needs. The entire hotel is non-smoking and features inside corridors with health and safety in mind. As well as safety, comfort is of the utmost importance with rooms that all feature pillow-top beds, irons and ironing boards, in-room coffee makers, and free WIFI. 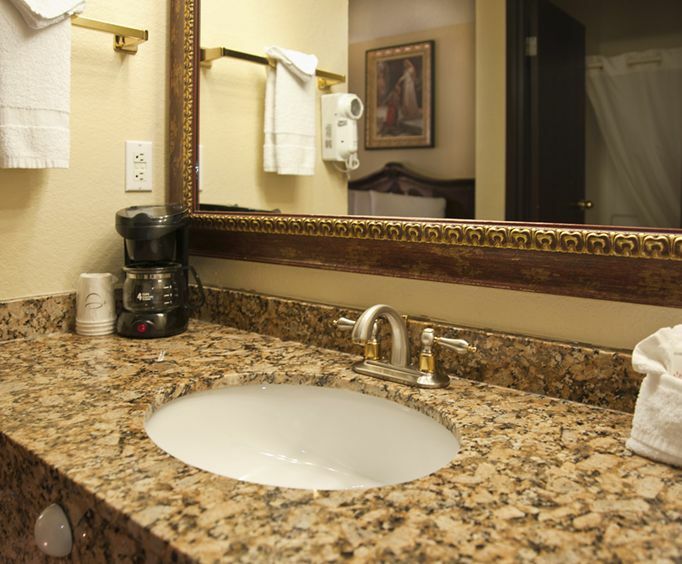 For those who are seeking a little extra, a jacuzzi room or suite is the way to go. 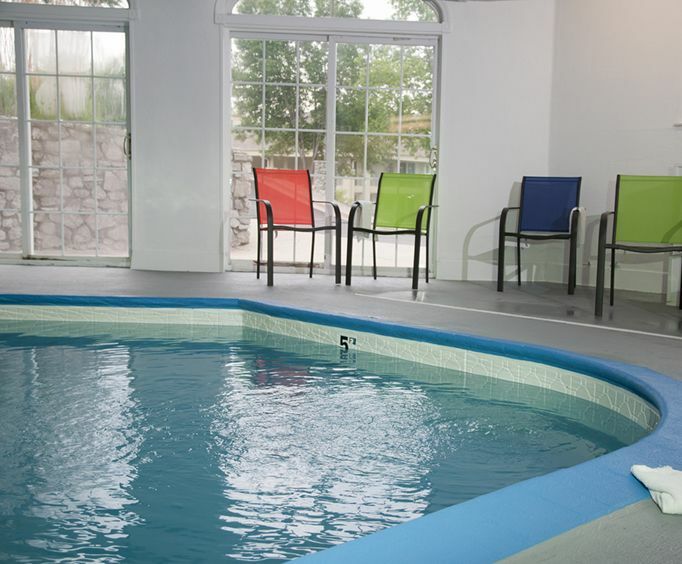 After spending the day exploring everything that Branson has to offer, guests can relax in one of two heated indoor pools and hot tubs, and each morning they'll be able to start the day with a delicious breakfast buffet. 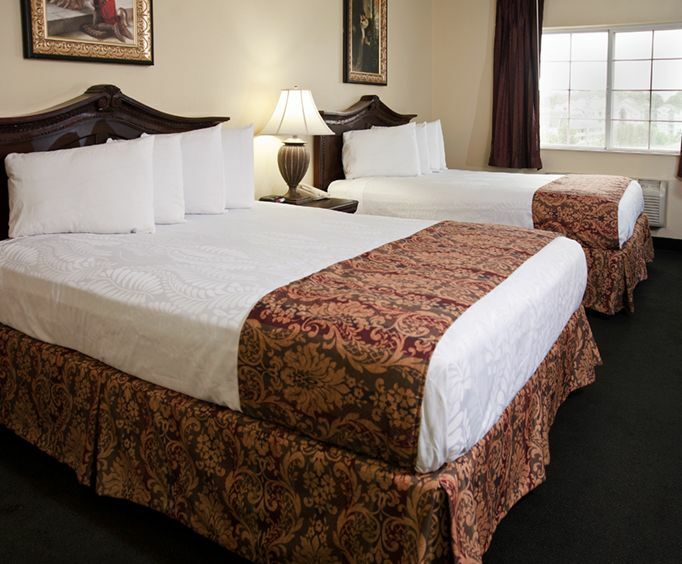 Make your next trip to Branson a vacation that you won't forget with a stay at the Castle Hotel and Conference Center! Room and staff was very good so five stars for that however the breakfast was not very good. Hotel was clean,the breakfast buffett was not all that great. I never really seen a employee of the hotel except at breakfast,and they didn't really have much to say. I will say it was a very quit hotel and rooms were very clean. Housekeeping did do fabulous job. Tip: Have staff be more outgoing to those visting.